Weather & News: Snow is beginning to fall on the territories, covering everything in a blanket of soft white powder. The winds are chilly coming off of the mountains, and it is suggested that everyone save their strength for hunting and training to defend your territory. WaterClan is discussing a way to get rid of their alligator problem before leafbare truly sets in, while DuskClan is still facing an epidemic of sickness. 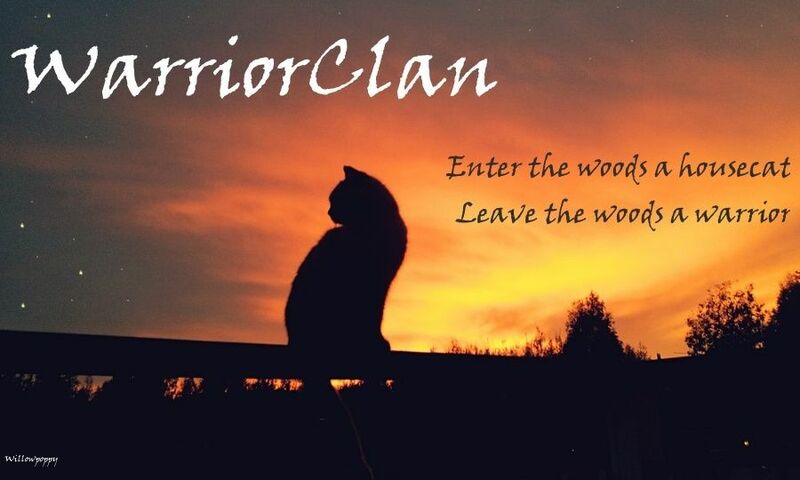 FireClan and FrostClan have become cautious allies with BrightClan, since the prophecy contained all three Clans, and are trying to find a way to get rid of the rogues. Notice: FireClan camp is temporarily located within FrostClan due to the rogue takeover. Notice: WaterClan's Camp is currently located in their Swampy Forest due to flooding. The testing room has multiple crystal clean white tables with a lot of straps on for the patients' injections. There are shelves full of needles and their serums, in a case with fingerprint locks for the scientists. In the back are multiple cages to hold the patients while the chemicals are made. Another sector of the room is also scattered with many messy tables and red leather stools, with test tubes and egg incubators to make the fertilized clutches when needed. Lilia quickly went into the room with the other scientists. With a few others, she started collecting previous DNA samples and putting them carefully inside a machine to make a new version of the DNA. Daniel hurried into the room behind Lilia. "Akua wants as many eggs as possible but nine with the Dangerous Seven's DNA." 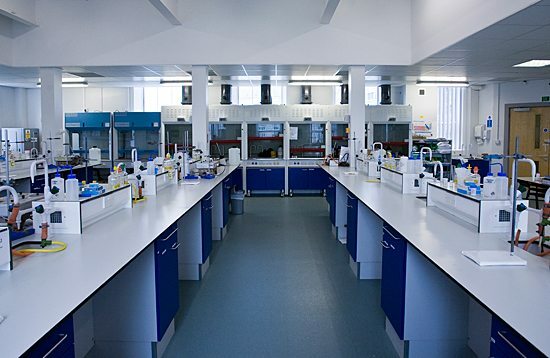 he explained as he plugged the incubator into the outlet on the wall and began shuffling through test tubes. "Where's Slainie? I need Liana's documents again so I don't make the same mistake with those powers." Slaine shuffled in after everyone else and went towards Daniel and Lila. "Need anything?" she asked, seeing Daniel shuffling through tubes. "He needs Liana's documents so the new eggs don't need to stay in a basement for 2 years," Lila replied. Daniel stuck his tongue out at Lilia. "I need her documents so I can see the chemical that was used to create her powers and different personalities. I think the last one I added to her before Dave fixed her was... Yedda? I don't know, I was drunk, Akua shouldn't have sent me to take her mother's egg." he explained, taking the files from Slainie's hands and shuffling through them. "Isabelle, you smarta**. Yedda and Aida showed up on the personality tracker. About 3 more have popped up now, Yedda, Aida and Cindy's new." Lila mentioned, looking at the computer. "When are you not drunk?" she added afterwards. Slainie laughed at them. "Well, you guys tell me if you need anything. I'd recommend keeping your radios on, Akua's screaming at everyone through them." she winked, turning around. and seeing the owner herself. "And speak of the devil," she whispered. Akua saw the 3 of them and went over. "Daniel, Delilah, you have the most important job, so if even one of those eggs break you're fired," she ordered, before going to the other people. "That name still makes me feel old," Lila replied, groaning. Daniel nodded, turning the switch on his pocket radio and placing it on one of the shelves above Lila's head. He stayed silent as he poured a blue liquid into a green liquid, causing a white gas to erupt from it and then dissolve. He continued the formula and after ten minutes, he placed a perfectly oval egg in the incubator. "Wow, second try and I did great." he chuckled, packing up the test tubes in a pouch. Daniel shuffled through some files of children that never came to asylum and nodded, pointing to a girl named Eva. "I'll find her." he announced. OOC: So the process of getting new patients is making an egg with a formula inside of it that holds a growth hormone, and you crack it open into an IV that you attach to the person you took from the city. The asylum has files of people in the city with illnesses and then a team of workers goes to find those people and steal them from their parents or guardians. Then after the patient is taken here to the testing room, you crack the egg into the IV and they get the growth hormone, causing their personalities to be altered and usually losing all memory of their previous lives. But, with Liana, Daniel messed up and gave her too much of the growth hormone, giving her many different personalities and complete remembrance of her past life. IC: "Second." Lila pointed out, sticking her tongue out at him before doing the same thing carefully. She then flicked through the files after Daniel. "I'll get her," she said, pointing to a different girl named Cynthia. Daniel put the files on the desk beside him and pressed a small blue button on his pocket radio. "We need seven more patients, pronto!" he spoke into it, before disappearing into a room to put on his hazmat suit and gather necessary tools. Lila followed Daniel, getting her own suit. "Where are we going now?" she asked. Daniel rolled his eyes. "Look who's not listening now!" he scoffed, but his eyes glinted with amusement. "We'll find Eva, then Cynthia, and then these other seven." he explained. "Right. Did you get a drivers licence?" Lila laughed, rolling her eyes. Daniel pulled his wallet out of the protective back pocket of the hazmat suit and showed Lila his drivers license, where a small square picture of him smiling awkwardly was in the right hand corner. "Excuse my photo," he chuckled, clipping his helmet on and breathing through the blue tube. "It was taken right after my oral surgery." Lila laughed. "Well, at least one of us has one. Let's go!" She said, clipping her own helmet on. » Home sick from work, gardening makes me feel better! » How much room do I really need for corn? » Happy (early) birthday Viper! » Happy sixth birthday, WC family!